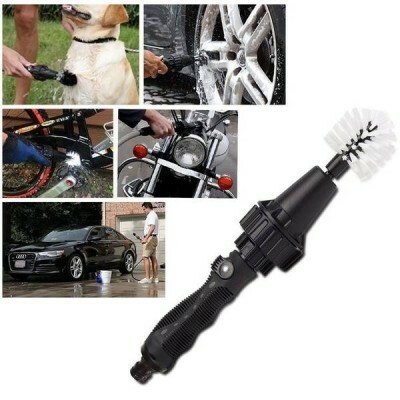 Brush Hero - Car / Bike Wash-C: 0259. Cars need to be washed. Façades need to be cleaned. Garden furniture is threatening to walk out on you don’t remove the grime very soon. To put it simply : you sense trouble on the way! But fear not! The rotating Brush Hero brush hero will come to the rescue and save you from many hours of scrubbing and scouring! 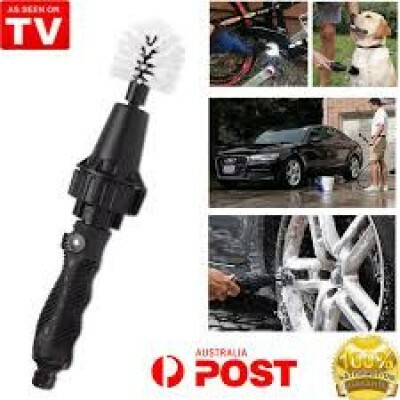 - Brush Hero is connected directly to the garden hose with the accompanying quick-release connector and the handle governs the water flow. What separates our hero from an ordinary brush is that Brush Hero has a turbine in the handle. 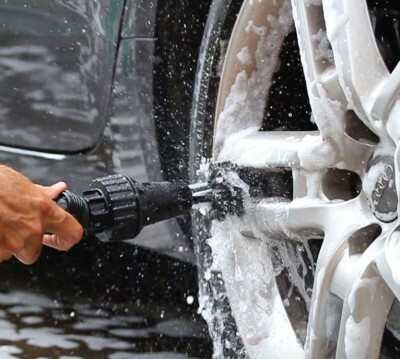 The water pressure makes the brush head spin, so you wash and scrub at the same time - simply by holding the brush against the surface you want to wash! 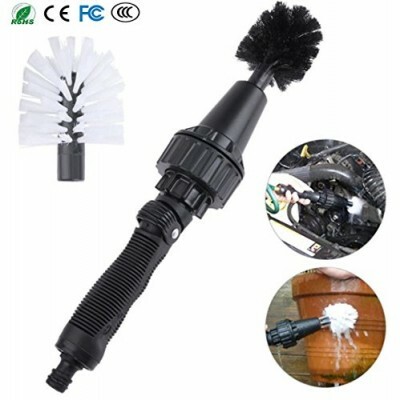 You get two exchangeable brush heads, and by changing the Brush Hero’s hair-do, you can adjust the cleaning to delicate surfaces or ingrained dirt. 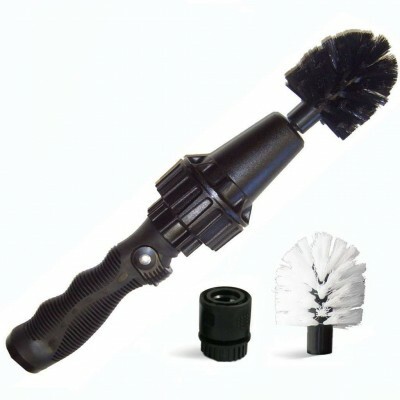 - Product Features : NO BATTERIES / ELECTRICITY REQUIRED - The one-of-a-kind, patented Brush Hero is 100% water-powered. No messy drill attachments! 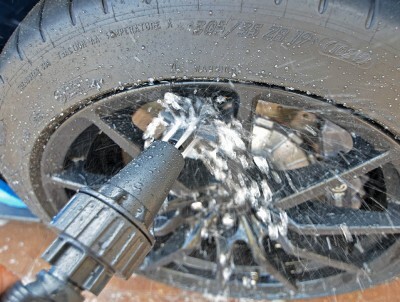 The Brush Hero wheel brush even keeps moving under water. - Details about your Brush Hero Rotating Scrub Brush : Get rid of ingrained dirt - the rotating brush washes and scrubs at the same time! 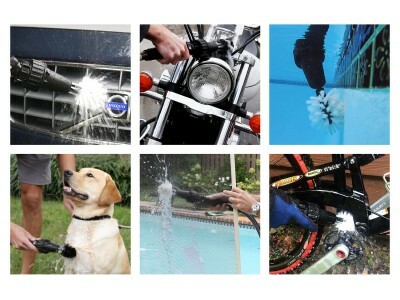 Attaches to the garden hose-Perfect for cleaning cars, motorcycles, barbecues, garden tools, garden furniture and house façades. - Two brush heads included : white for sensitive surfaces and ingrained dirts, and black for sensitive surfaces that are more lightly soiled. Controller on the handle to start, stop and check the water flow. Easily reaches into slots and bumps. Measurements-(included brush head): 45cm-long and 6.4cm in diameter. 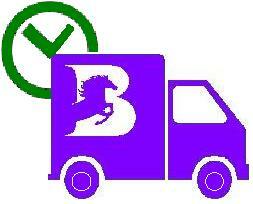 - The package contains: Brush hero handle.